The Founding Fathers did not think political parties would be central to American politics when they wrote the nation’s governing documents, including the Constitution. Therefore, the presidential nominating process has changed dramatically over the years. Nominations have become more predictable, leading to the modern national convention process that we see today. The first two national elections in American history occurred without a nominating convention. 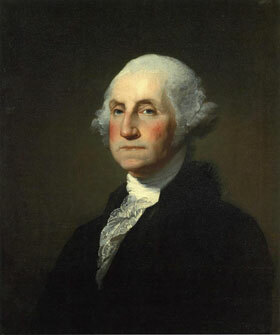 There was no legitimate competition for the presidency, as George Washington was unanimously elected in both instances. His Vice President, John Adams, succeeded him. The election of 1800 marked the emergence of two opposing political parties, the Federalists and the Republicans. In this era, party elites met and selected their nominee for president in a small, sparsely attended setting. Conventions followed this format for the next thirty years. The most important changes occurred in the second half of the 20th century. Jill Lepore, a historian and New Yorker staff writer, provides an overview of “the crazy history” of nominating Conventions here.